With as little as only 200 or less passengers onboard you can go to places those big ships just can’t go. 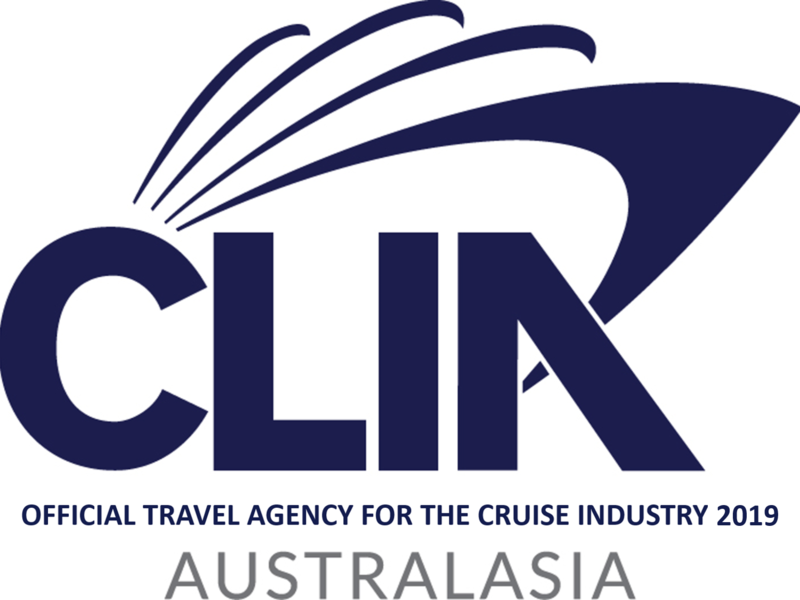 coming to Australia in December 2016 for limited sailings. Get in quick before they sell out. Click Enquire Now to get our best pricing for this cruise as prices listed in attached flyer are based on brochure fare prices. Overnight stays in Dubai, Venice, Barcelona, New York and Lima to allow 2 day experiences as well as full transit of the Panama Canal. Don’t forget there are sector options available for the World Cruise so contact us today to find out more.